The Samsung Galaxy S9, which usually costs around $700 is being offered for $485 on eBay. Samsung's flagship offers top of the line hardware and is a steal at such an affordable price. The unit on sale is the international model and requires that you use the code PRONTO15 at checkout. 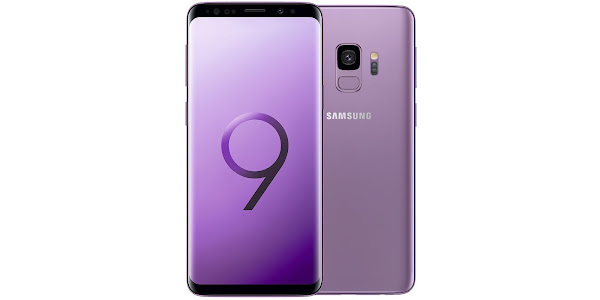 The deal is also extended to the Samsung Galaxy S9+ which the seller has priced at $590. Considering the handset usually retails at $850, this is another great deal. Keep in mind that the regular model comes with dual-SIM support, but cannot be used on CDMA networks. The Galaxy S9+ features a larger 6.2-inch display, dual 12MP rear cameras, a larger 3500mAh battery and 6GB of RAM. 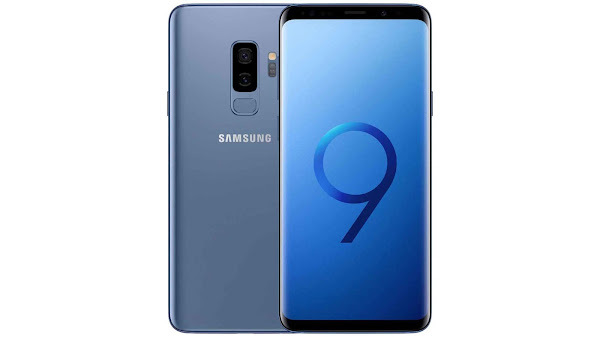 Its other internal hardware is similar to that on the regular Galaxy S9.